We all know the hassle of moving, even if it is to a property just down the road from us. Due to family reasons, employment opportunities, or university studies, it is not uncommon for people to not only move down the road but also to move to different provinces in South Africa. This is indeed a challenging task, however, technology has made it a lot easier to find the perfect home for you, even if you are nowhere near it. Social media is a quick and efficient way to let your friends and family on social media know about your home search. The more people that know about your planned move, the more chance you have of someone in that area knowing of the perfect fit for you. The first place that you can start your property hunt is online. You can easily gain access to massive amounts of available properties and information from the comfort of your own home. Don't just look at the photos of the property posted online. 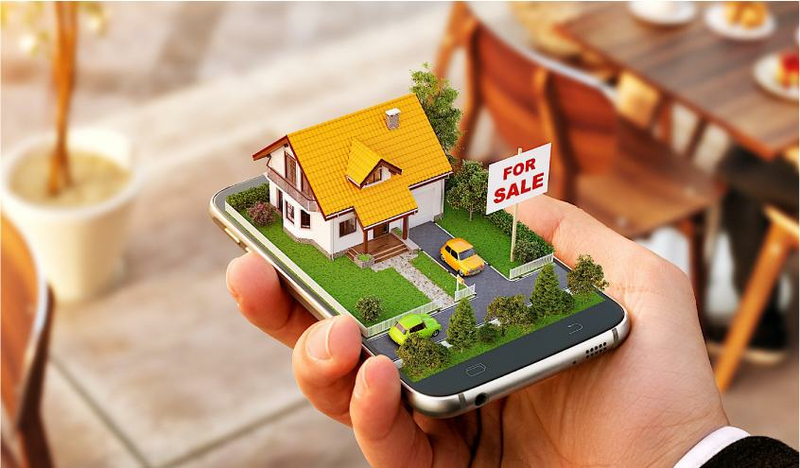 A lot of properties have full virtual tours which means that you can take a virtual stroll through the entire property without physically being there. If the property does not have a virtual tour, you can use tools such as Google Maps to view the property and neighbourhood from the outside, giving you a clear indication of whether this neighbourhood is the perfect fit for you. Visiting the surrounding area is ideal, but not always possible, especially if the property is far away. However, it is still a good idea to visit the area before moving. When you visit the area, you will have the opportunity to see the area and surrounds in person. You can plan your visit ahead, and schedule your viewings with your estate agent. Should you wish to make an offer on a property sight-unseen, it is advisable to make the sale subject to you viewing the property at the earliest date that you can be in the area. If a physical viewing will not be possible, ensure that a trusted friend or advisor view the property on your behalf. It would also be advisable to have a property inspection performed by a property inspector prior to making an offer sight-unseen.